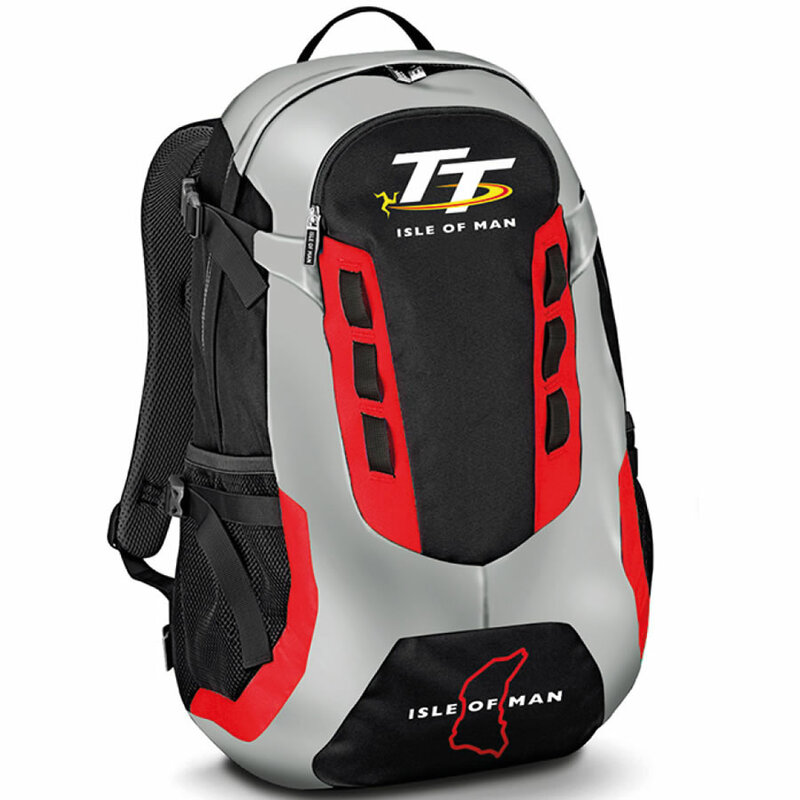 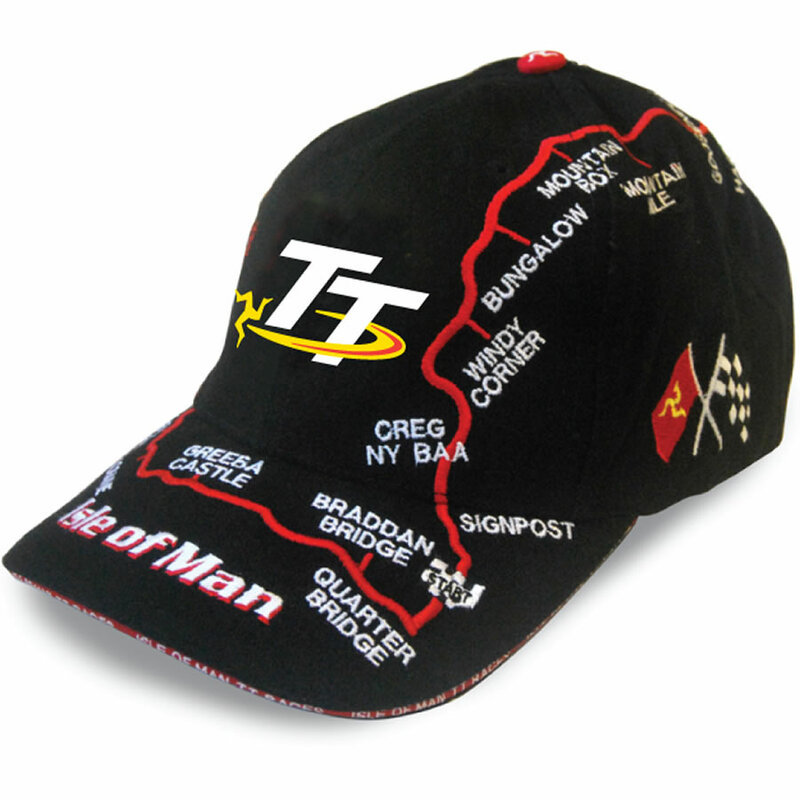 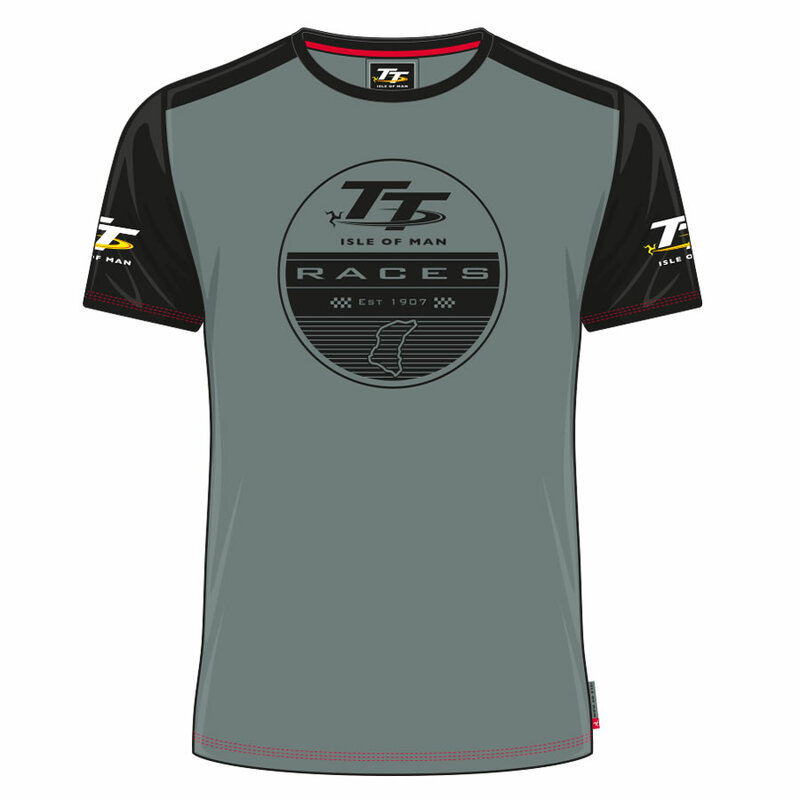 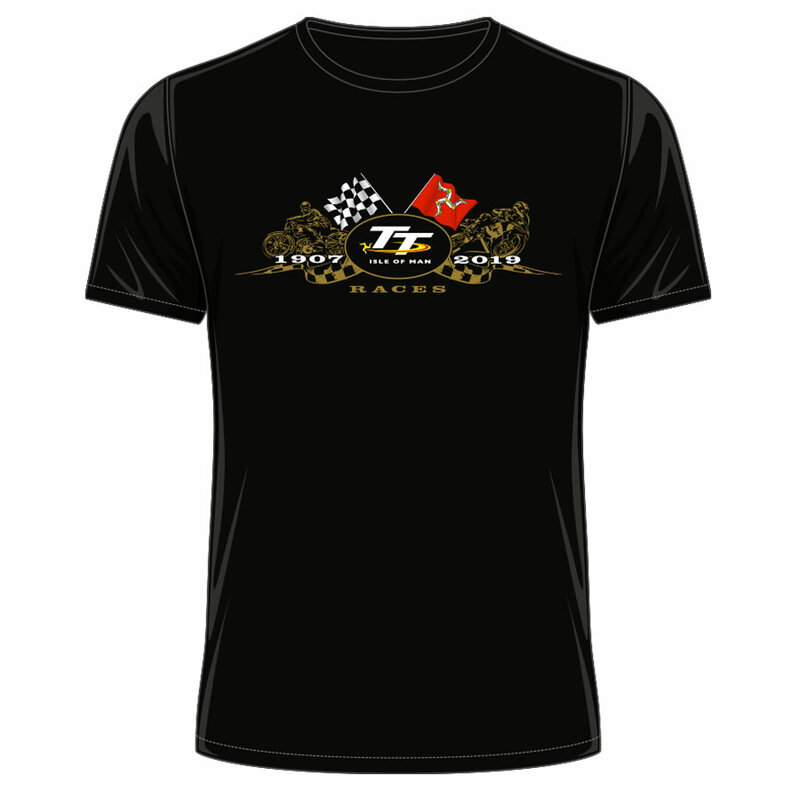 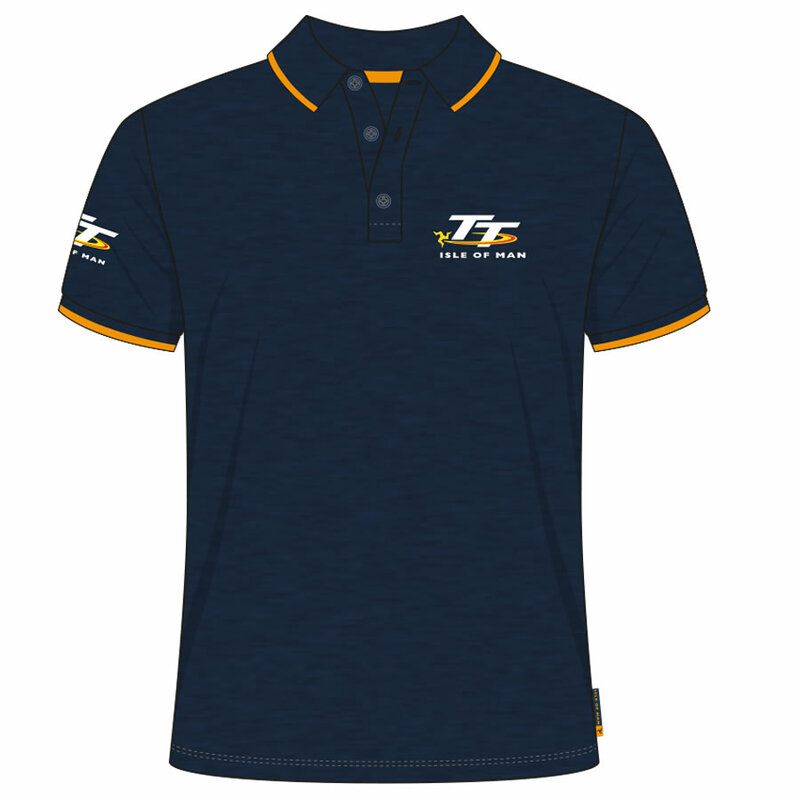 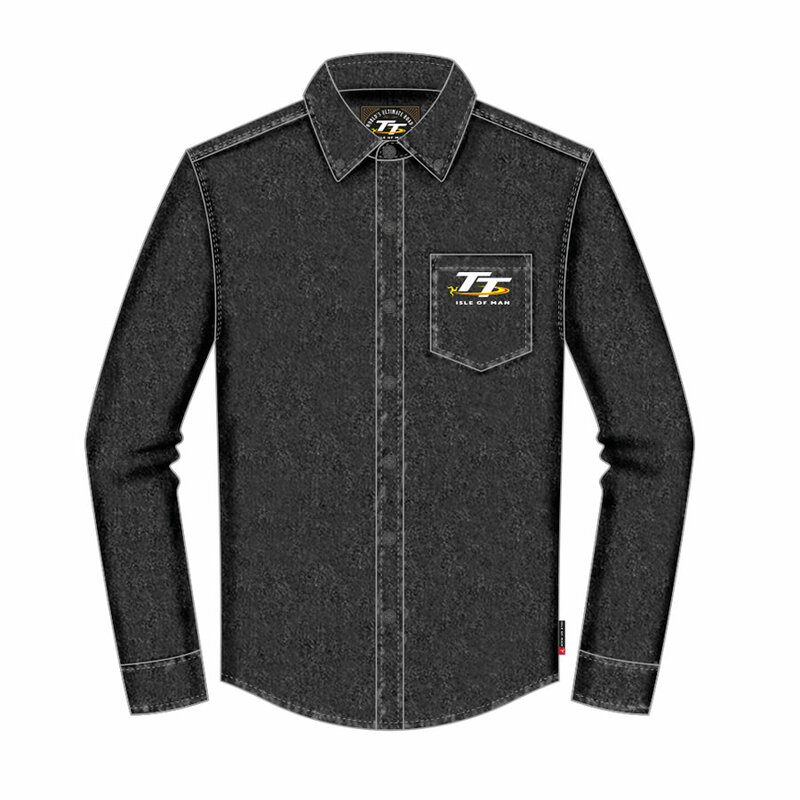 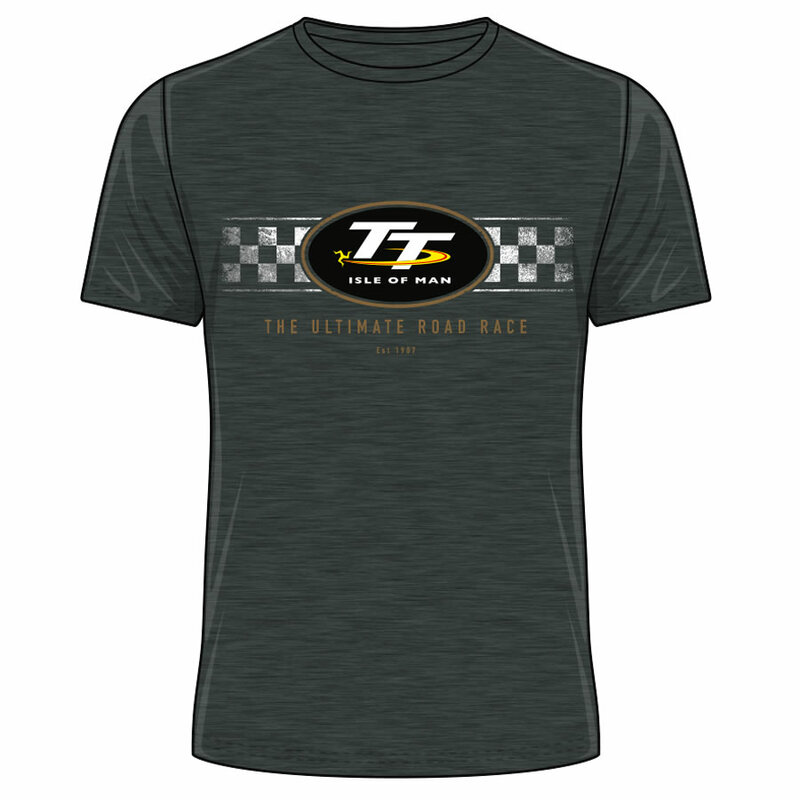 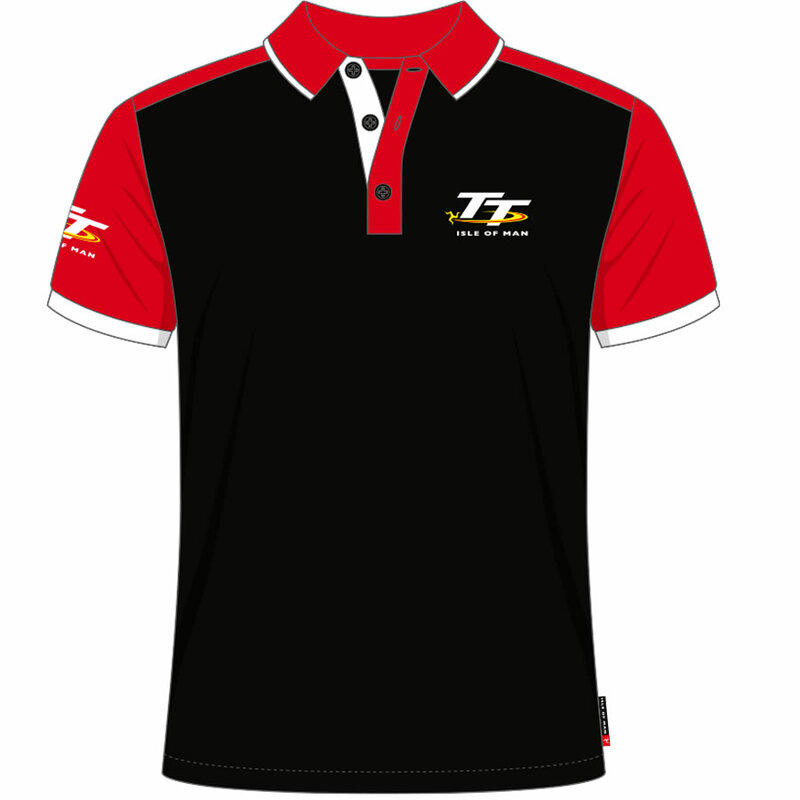 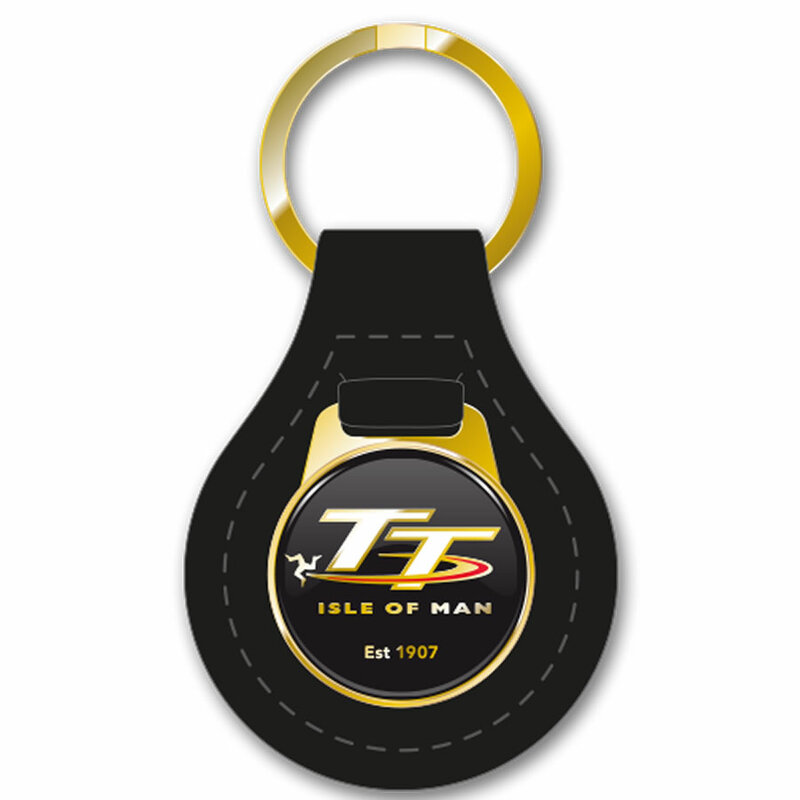 A lovely addition to the Official Isle of Man TT Polo range. 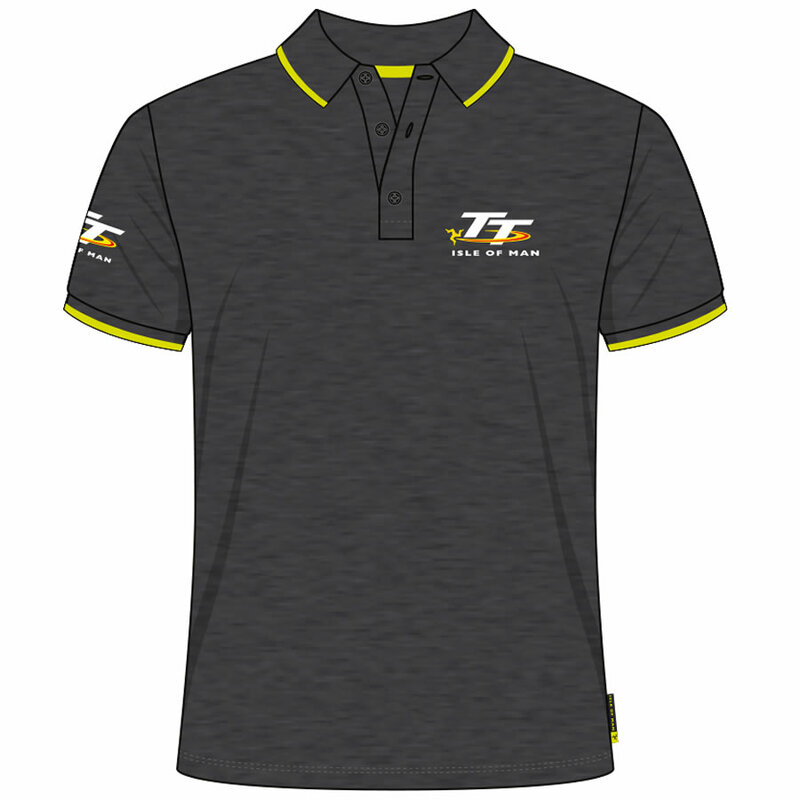 This charcoal Polo Shirt with green trim featuring the Official Isle of Man TT logo to the front, back and right sleeve is pefect for the entire calendar year. 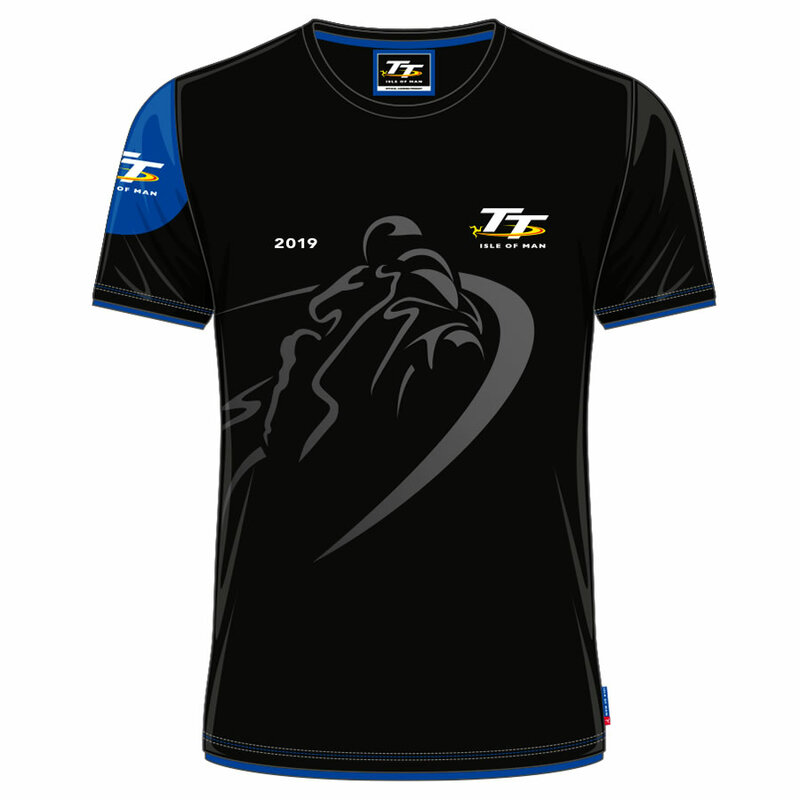 Happy. 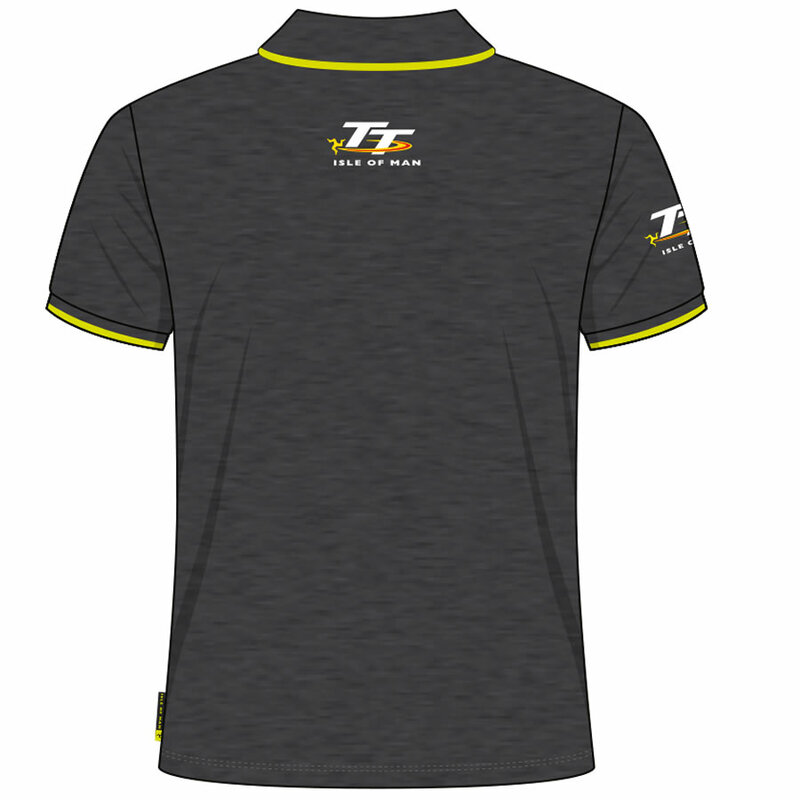 Like the green trim.